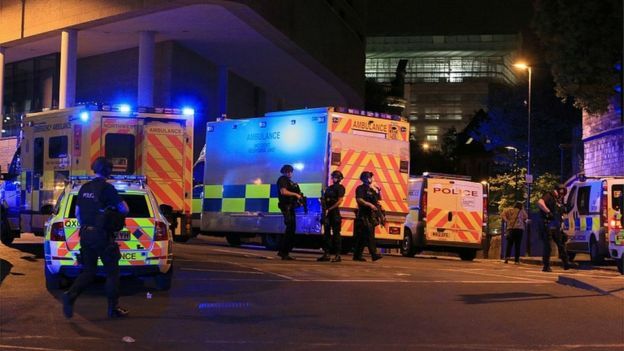 More than £13,500 has been raised in an appeal to buy drinks for 999 staff who helped Manchester Arena attack victims. Edmund Hall, who started the campaign, said he wanted to thank workers after Monday's bombing which killed 22 people and left 116 needing inpatient care. He said he had been "choked up" by the response. The Royal Manchester Children's Hospital whose staff each got a free pint at the Turing Tap said it was "gratefully received". 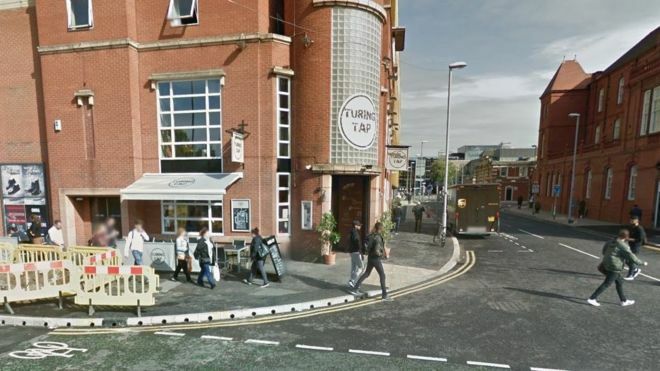 A tab has been open at the Turing Tap in Manchester's Oxford Road, near the Royal Manchester Children's Hospital, for emergency services and hospital staff since 18:00 BST on Tuesday. Mr Hall, a managing partner at PR firm Expert Media Partners, said people working shifts after a bombing "shouldn't buy their own drinks". 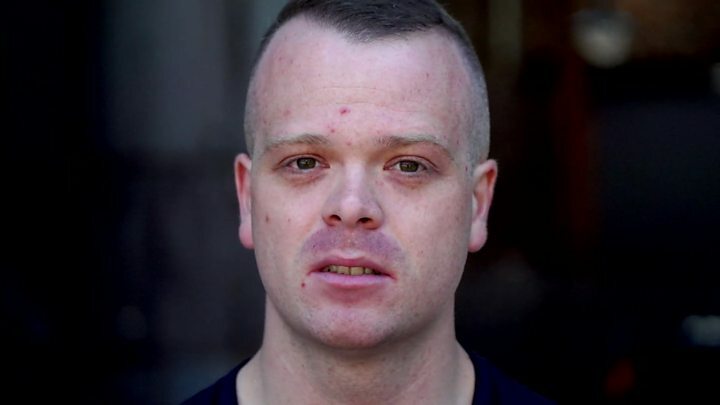 "I know alcohol isn't the answer to the stress and trauma that the emergency services have experienced but it seems a simple and easy way to say thank you." He said: "Nothing we've done today will fix the damage, or lessen the pain of those directly affected but emergency service and hospital workers should know that if we were there... we would buy them a drink." Richard Perrin, theatre information manager at Royal Manchester Children's Hospital, thanked those who had donated money. He posted on the crowdfunding page: "Me, my colleagues from children's theatres and the paediatric wards and all the other staff from the Central Manchester hospitals who had a pint or two on Friday night because of your generosity would like to say a massive thank you." "As you say, alcohol is not the answer to dealing with stress, but being able to go out in a non-hospital space with colleagues who have worked their behinds off this week and not have to think if they can afford a round did really help." He continued: "As you can imagine, it's been a difficult week for many of us. "Away from patients, there have been tears shed. Quite a lot of tears, if I'm honest. The quiet generosity of people and businesses has been incredible and helped tired bodies - and morale - to make it through." He said having a bank holiday after the events of this week was "a bonus" but a number of staff had volunteered to work over the weekend "given that we're going to be treating and operating on the victims on a daily basis for weeks to come". A fund to support the victims of the Manchester attack - We Love Manchester Emergency Fund - has now received more than £5.5m in donations.